As per the latest reports from Tuttosport, Manchester United are preparing an €80m for Torino’s Andrea Belotti. Despite this, the Italian club are set to reject the offer, firmly sticking to the €100m release clause that they have placed on the player. 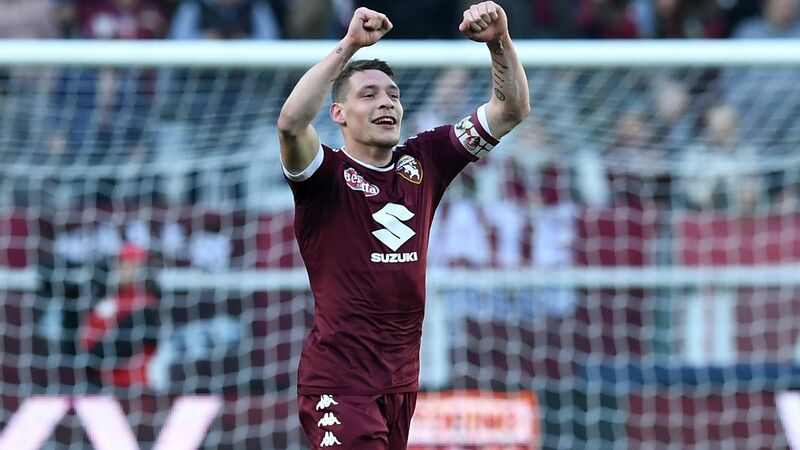 Belotti has no desire to leave Torino, and if United bring in Álvaro Morata from Real Madrid, it could push the Italian further down the pecking order on José Mourinho’s transfer wish-list. United released Zlatan Ibrahimovic on Friday, and the reports from Tuttosport suggest that Mourinho is hunting down Belotti to replace the Swede. There are several conflicting reports, however, that state that United are actively pursuing Morata from Madrid, and that the Spaniard has agreed to move to Old Trafford this summer. Whether it’s Belotti, or Morata, Mourinho is certainly looking at big names to fill the void after Ibrahimovic’s departure.